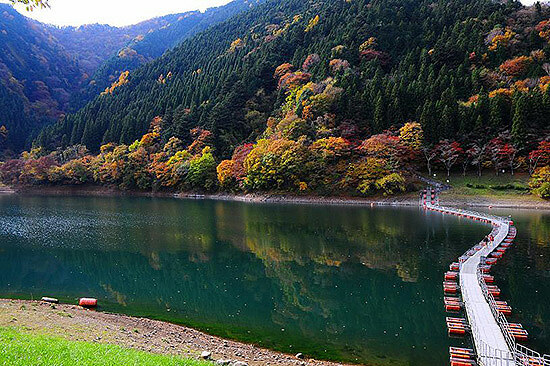 Chichibu-Tama-Kai National Park is a national park in Japan at the intersection of Saitama, Yamanashi, Nagano and Tokyo Prefectures. 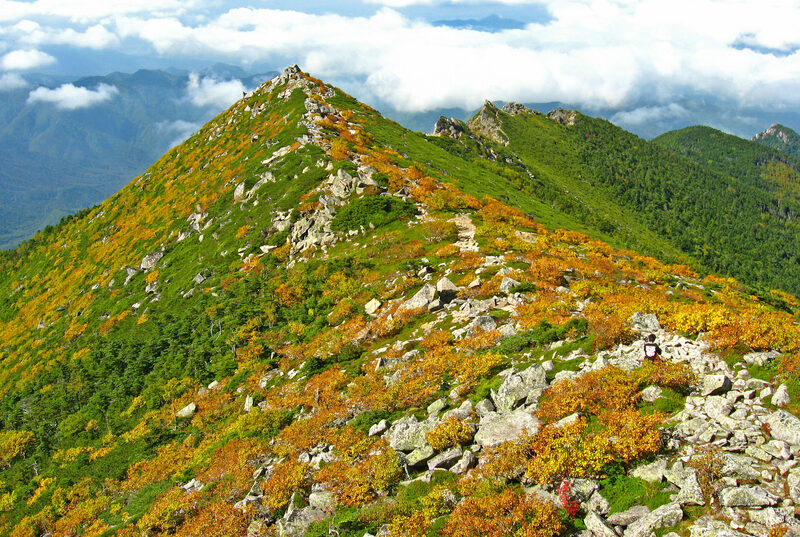 With eight peaks over 2,000m scattered over 1250 square km, there are numerous hiking trails and ancient shrines. 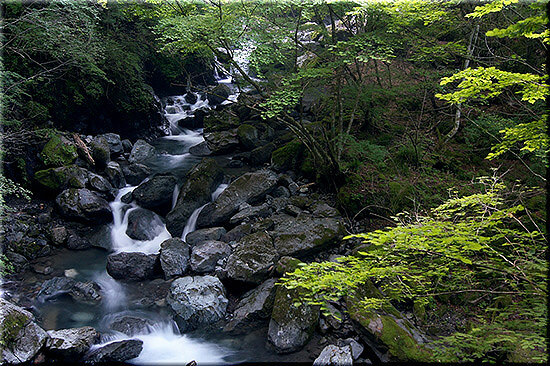 The best known landmarks are Mount Mitsumine, home to the 2000-year-old Mitsumine Shrine; and Mount Mitake, with the Musashi-Mitake Shrine. 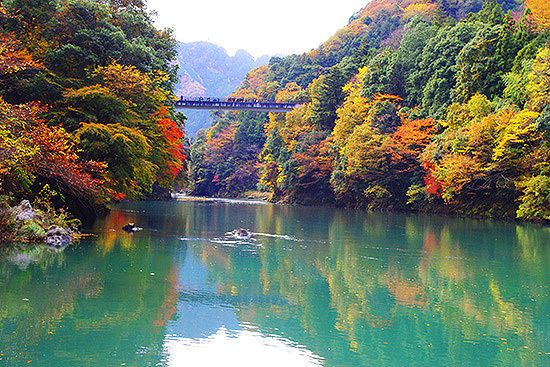 The park has sources of major rivers such as the Arakawa River, Shinano River, Tama River, and Fuji River. 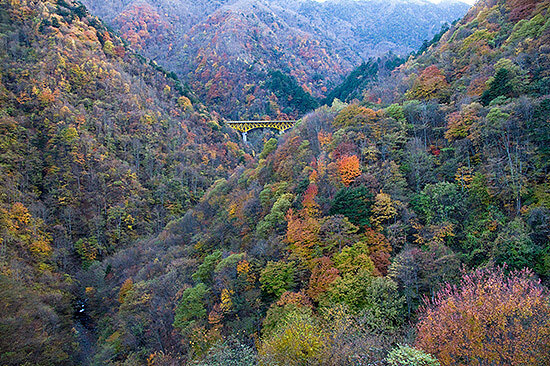 Chichibu-Tama-Kai National Park is made up of non-volcanic mountains, covered with forest, wound through with gorges and rivers and forming river valleys that beautifully showcase each season. 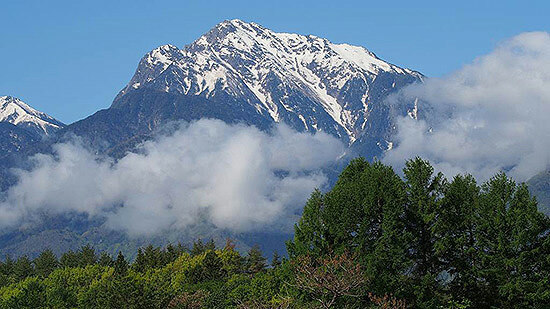 As it is accessible by public transportation, the park is visited by many climbers and tourists. 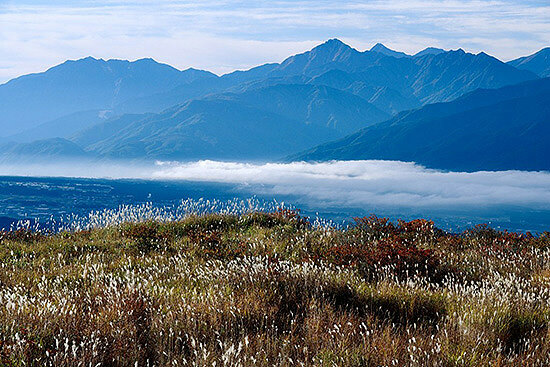 Visitors enjoy nature in the mountains with various activities such as hiking, walking along mountain streams and mountain-range. 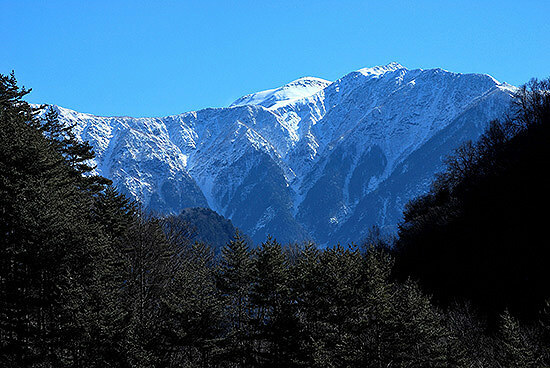 Regarding fauna, many Japanese shika deer, Japanese serows and Japanese macaques live in the park area as there are deep valleys on steep slopes and natural forests. 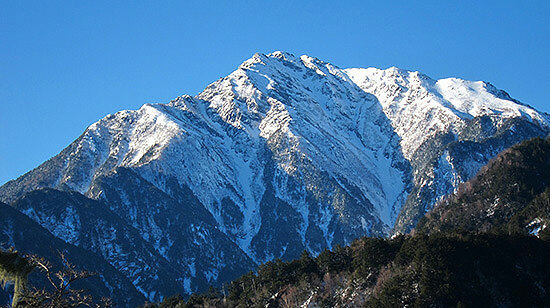 The park is also a habitat for mountain hawk eagles and other birds. 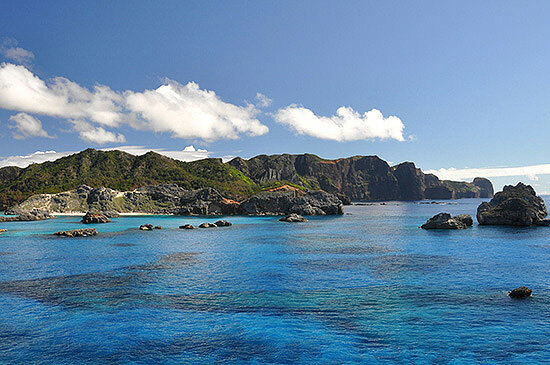 Ogasawara National Park is a national park in the Ogasawara Islands, located approximately one thousand km to the south of Tokyo, Japan. 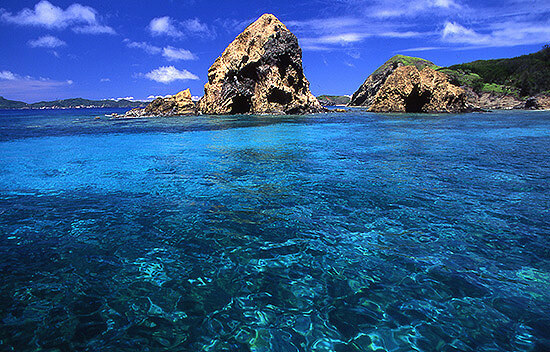 The park was established in 1972 within the municipality of Ogasawara, itself part of Tokyo. 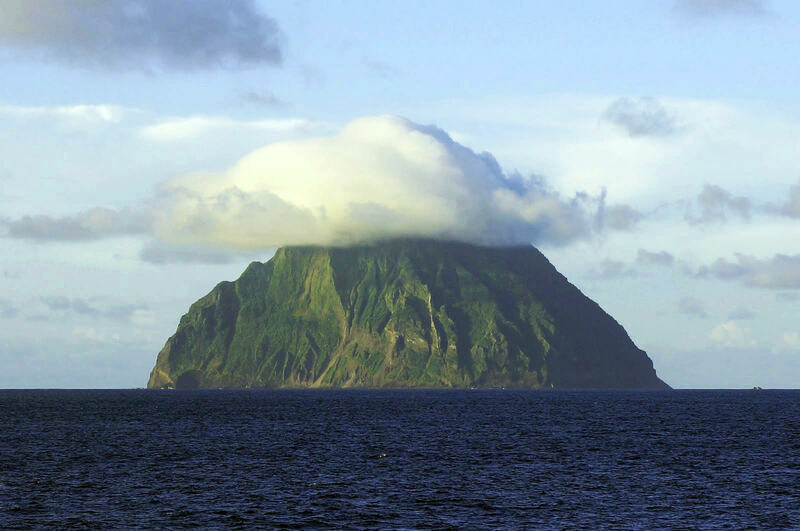 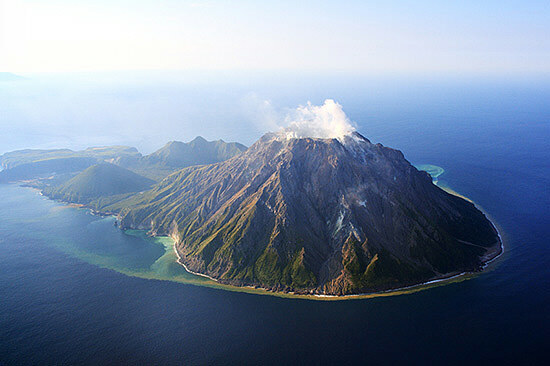 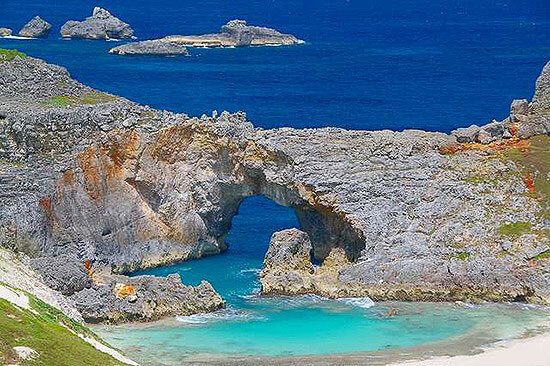 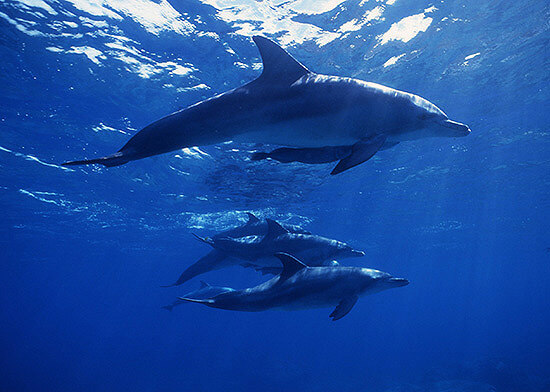 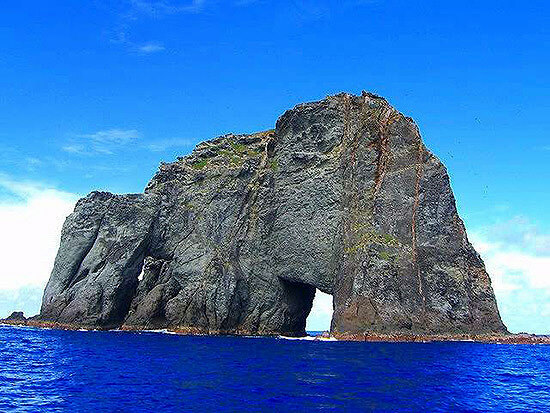 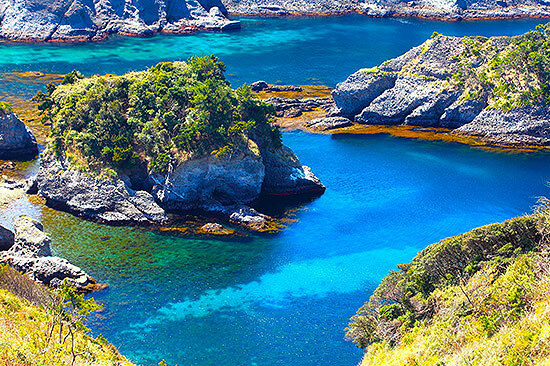 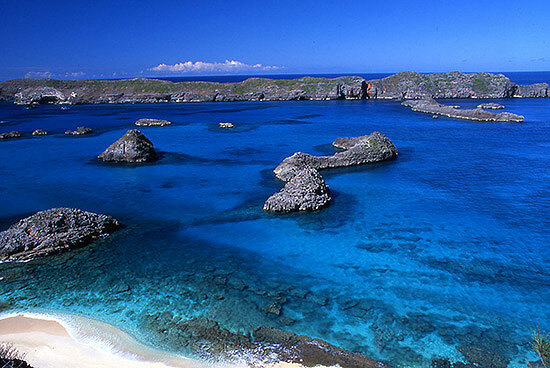 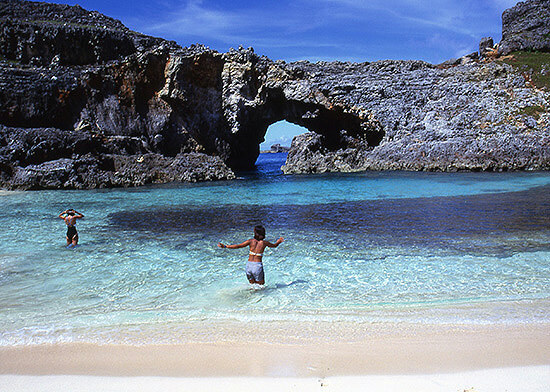 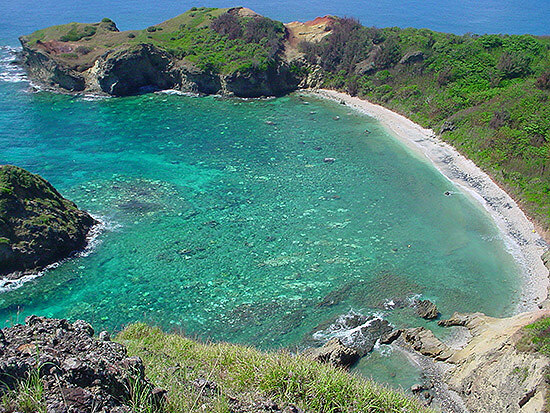 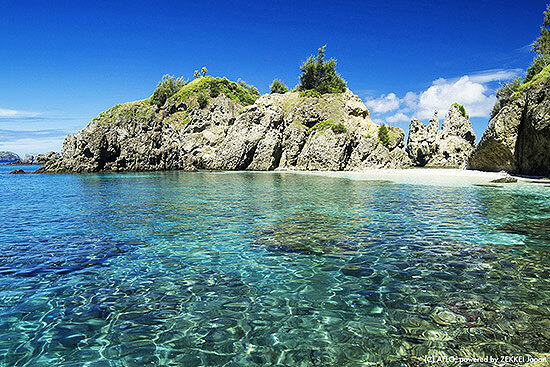 In 2011, the Ogasawara Islands were inscribed upon the UNESCO World Heritage List. 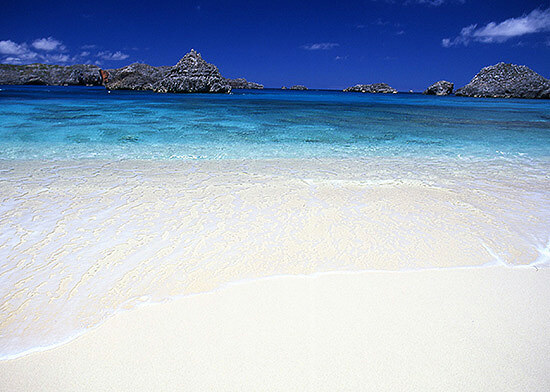 The archipelago is also known as the Bonin Islands, a corruption of munin, meaning 'uninhabited'. 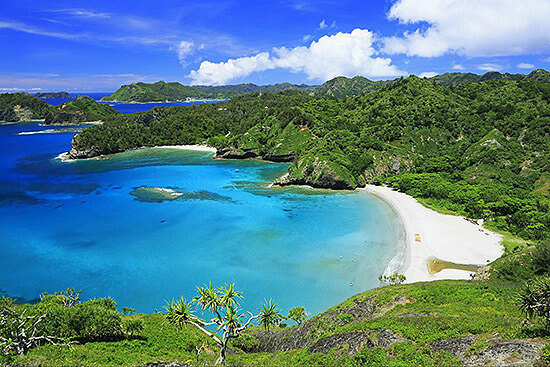 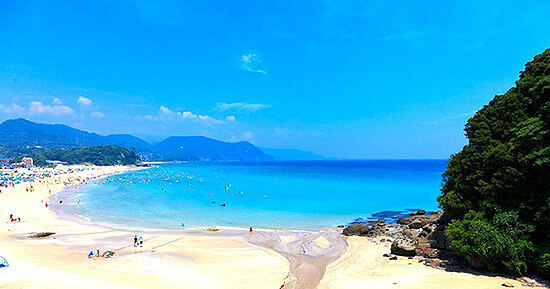 Located on a similar geographical latitude as Okinawa, the Ogasawara Islands offer a subtropical climate with warm temperatures year around. 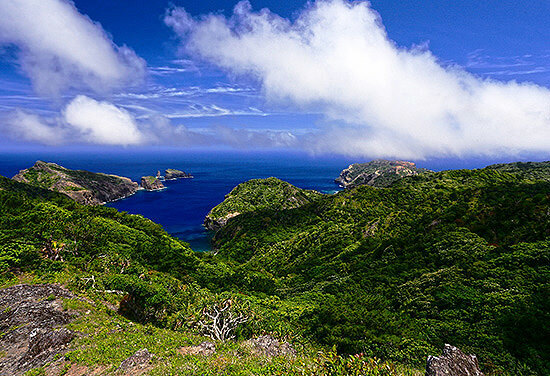 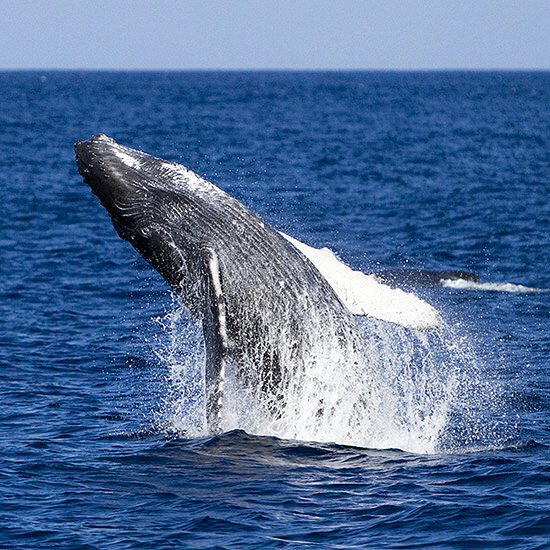 The islands attract visitors with their remoteness, relaxed hospitality, beautiful beaches, coral reefs and jungle covered hills, and offer various outdoor activities such as whale watching, swimming with dolphins, hiking, sea kayaking, snorkeling and diving. 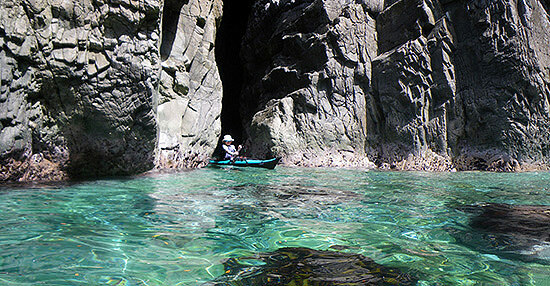 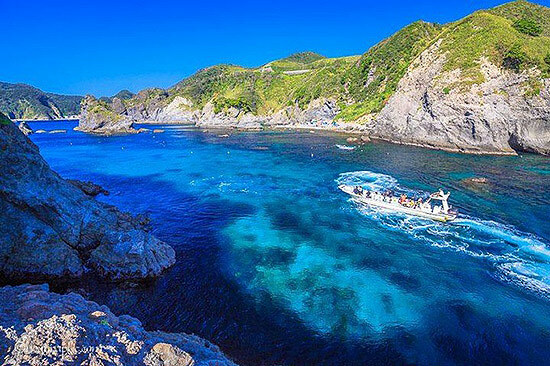 Because the Ogasawara Islands were never connected to the Japanese mainland or any continent, they feature many unique plants and animals that are only found here. 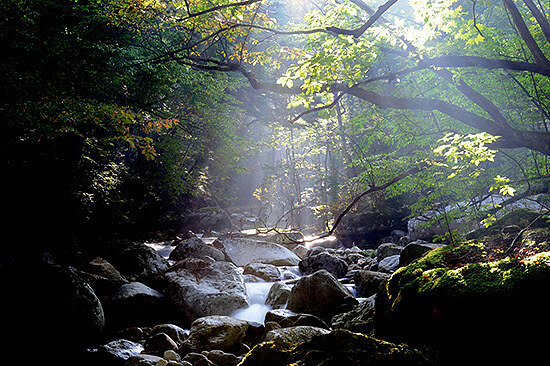 According to the IUCN evaluation for UNESCO, 441 taxa of native plants have been recorded, of which 161 of vascular plants and 88 of woody plants are endemic; the only native mammal is the critically endangered Bonin Flying Fox; of the 195 recorded species of birds, fourteen are on the IUCN Red List; of the two terrestrial reptiles, the Ogasawara Snake-Eyed Skink is endemic; of 1,380 insect species, 379 are endemic; of 134 species of lands snails, 100 are endemic. 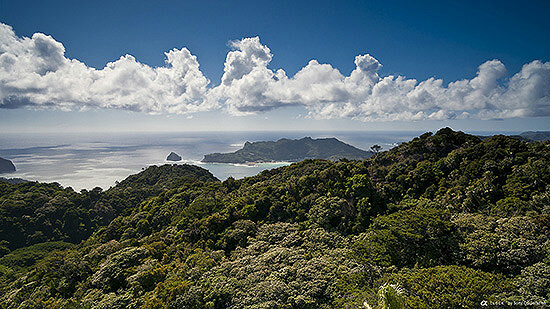 40 species of freshwater fish, 23 of cetaceans, 795 of saltwater fish, and 226 of hermatypic coral have been recorded. 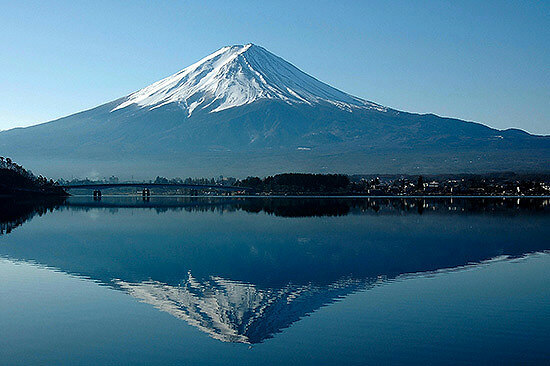 Fuji-Hakone-Izu National Park is a national park in Yamanashi, Shizuoka, and Kanagawa Prefectures, and western Tokyo Metropolis, Japan. 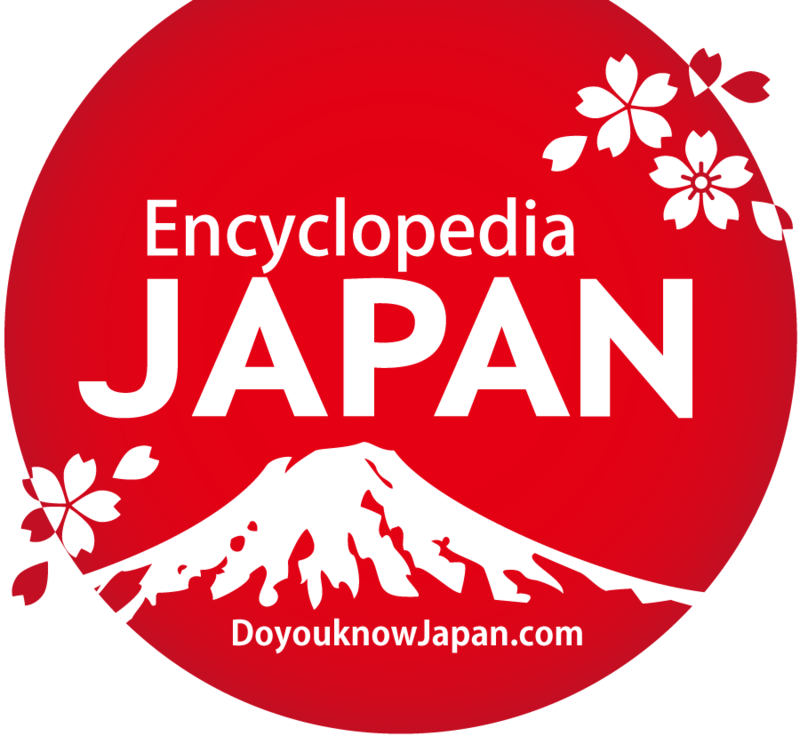 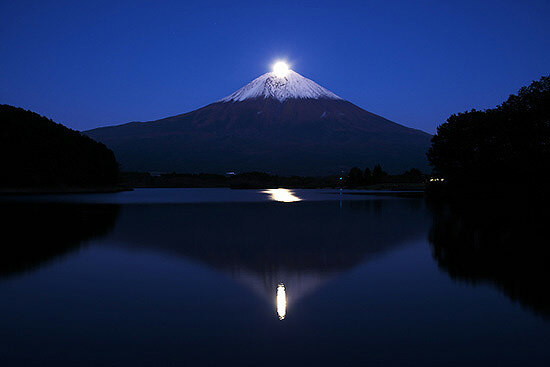 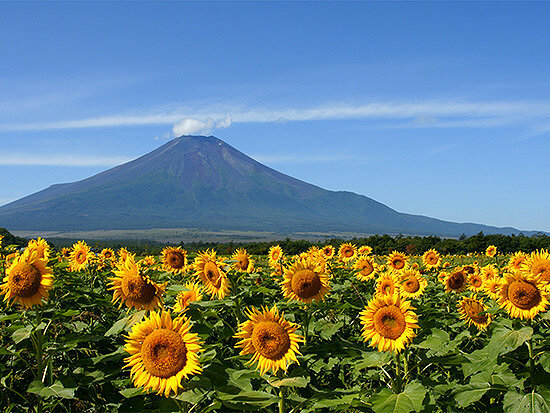 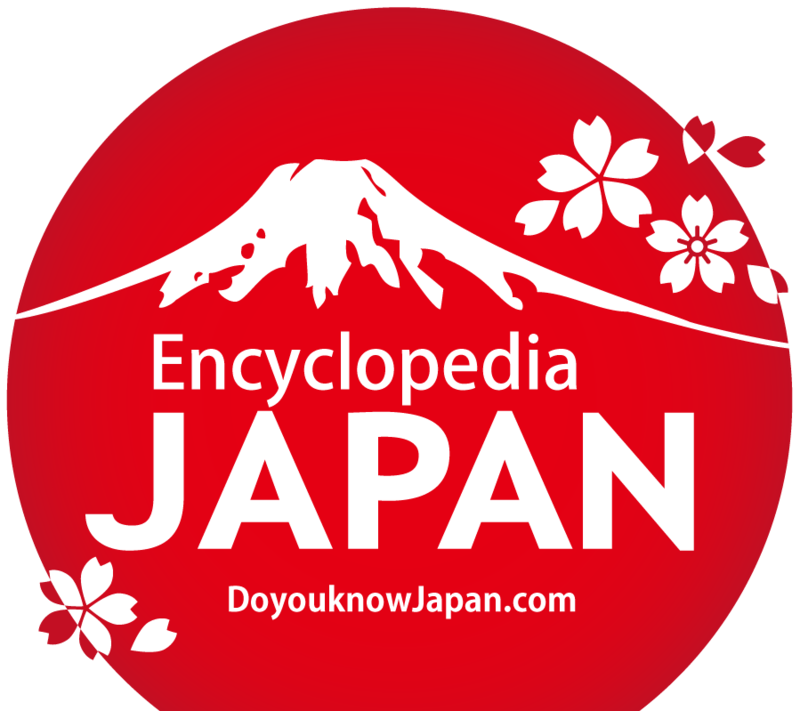 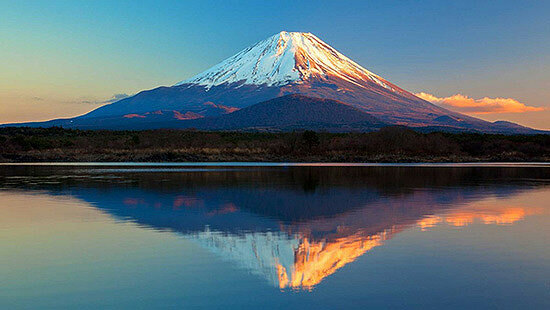 It consists of Mount Fuji, Fuji Five Lakes, Hakone, the Izu Peninsula, and the Izu Islands. 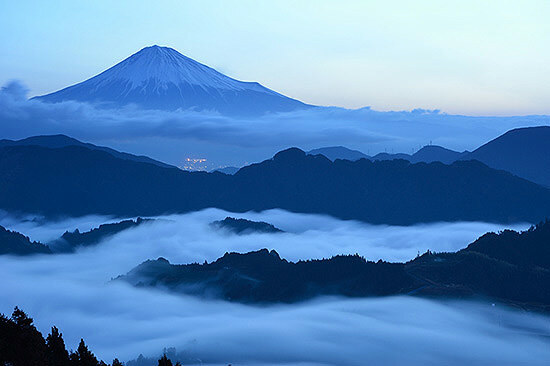 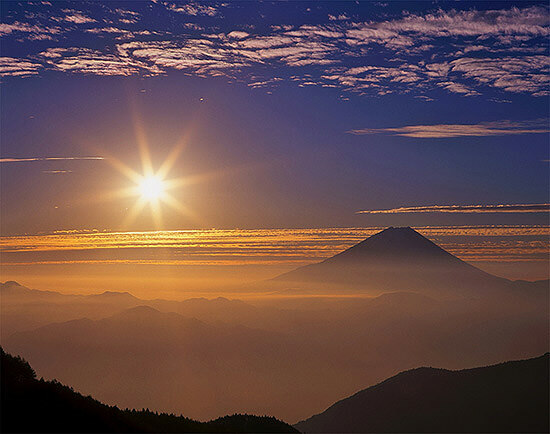 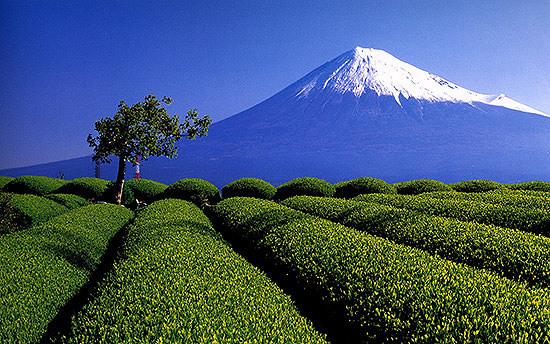 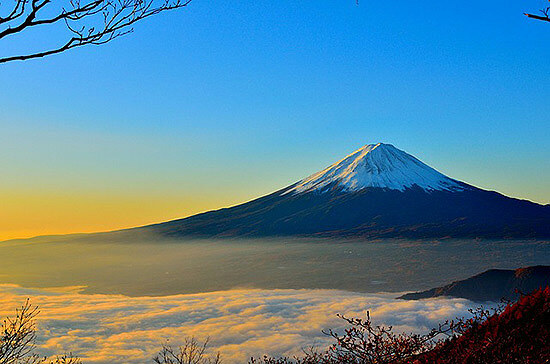 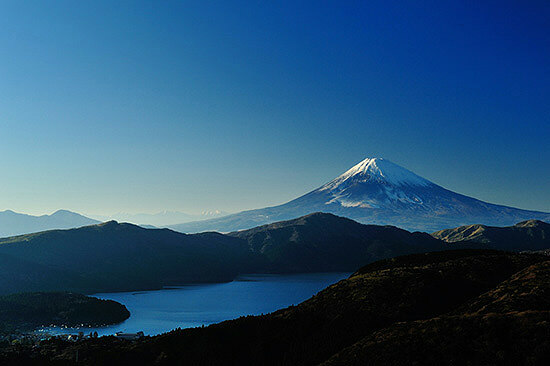 Fuji-Hakone-Izu National Park covers 1,227 square km. 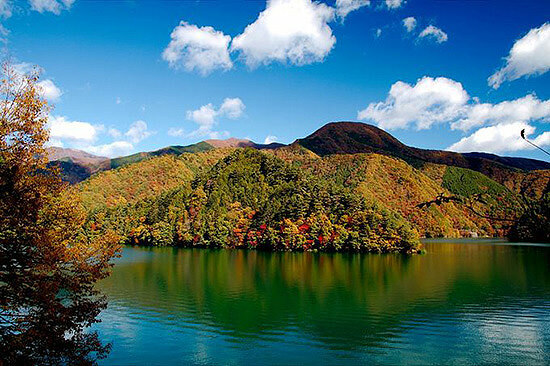 Fuji-Hakone-Izu National Park was established in 1936 as Fuji-Hakone National Park, and is one of the first four national parks established in Japan. 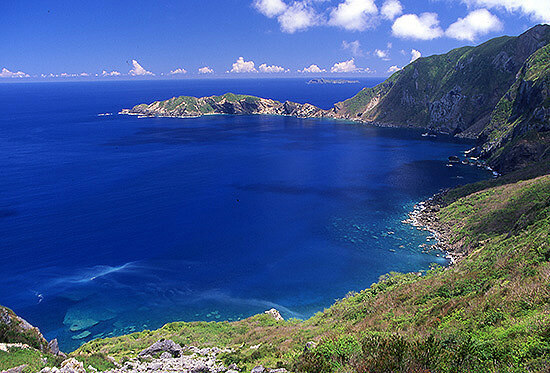 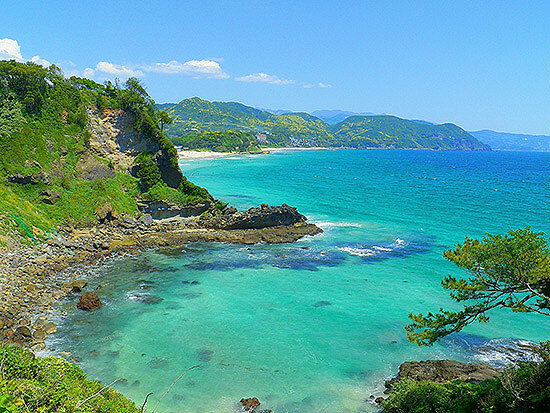 In 1950, the Izu islands were added to the park, and its name changed to its present designation. 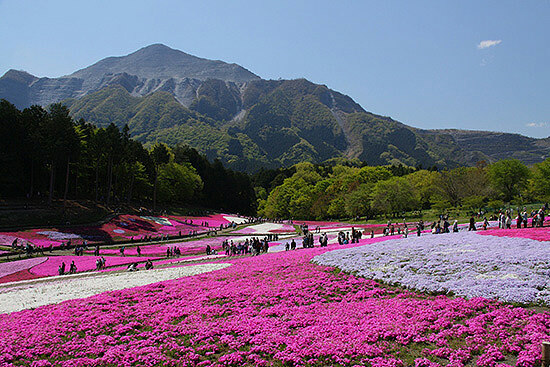 Rather than being a specific spot, the park is a collection of dispersed tourist sites that dot the region. 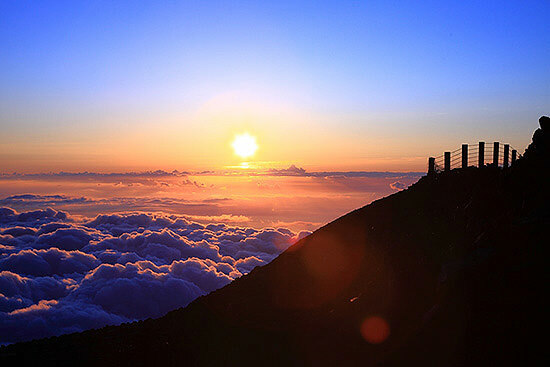 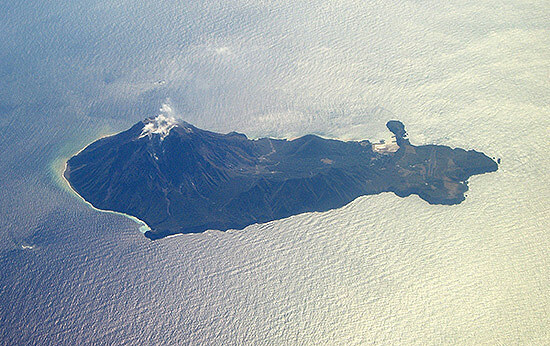 The farthest point south, the island of Hachijo-jima, is several hundred km from Mount Fuji. 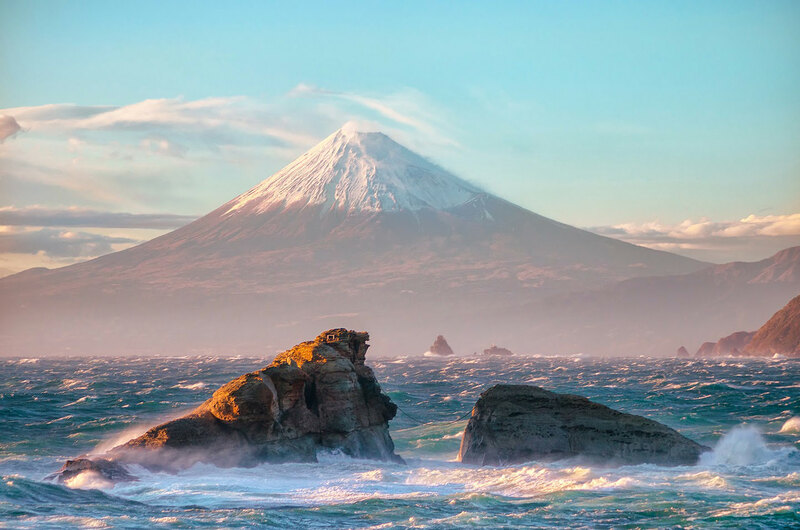 The park includes a variety of geographic features including natural hot springs, coastlines, mountainous areas, lakes, and more than 1000 volcanic islands. 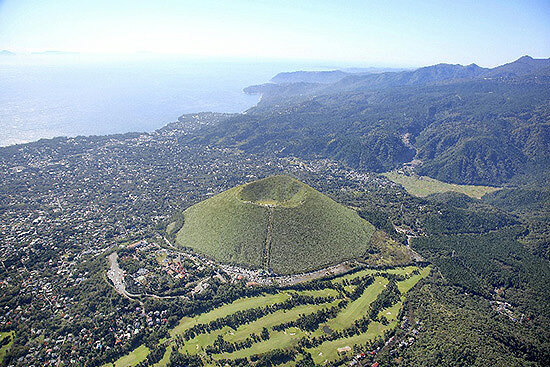 Vegetation in the park ranges from species of mountainous trees to the subtropical vegetation of the Izu Islands. 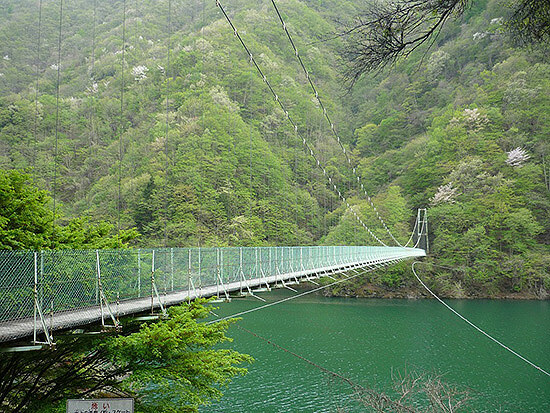 Due to its proximity to the Tokyo metropolis and ease of transportation, it is the most visited national park in all Japan. 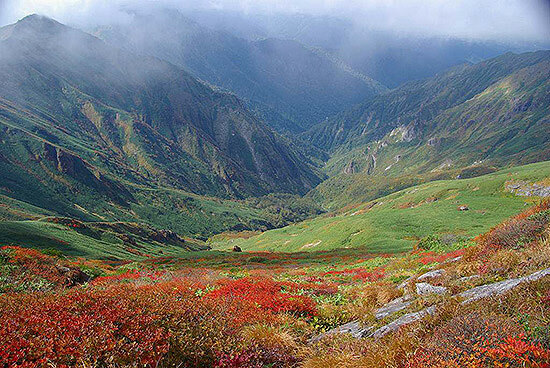 Minami Alps National Park is a national park in the Akaishi Mountains, Chubu region, Japan. 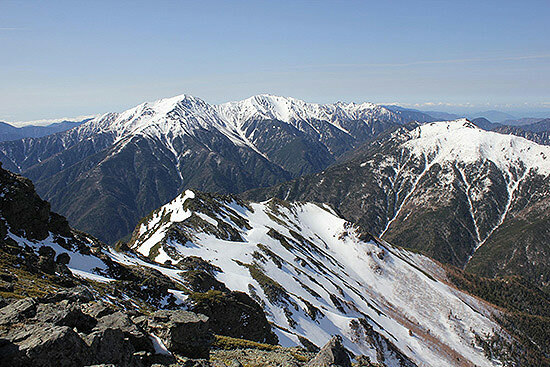 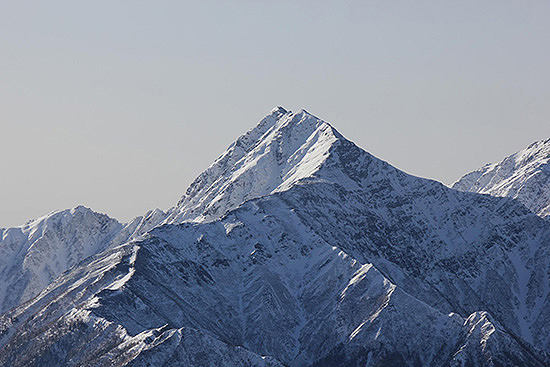 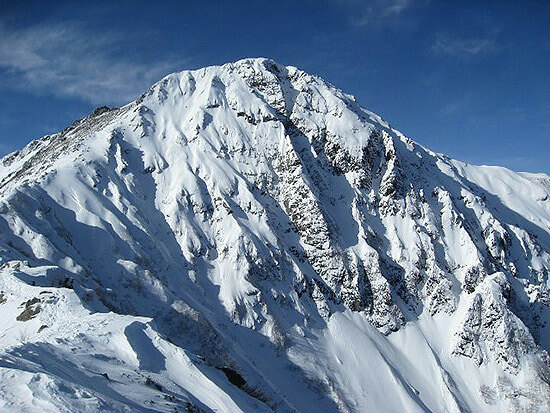 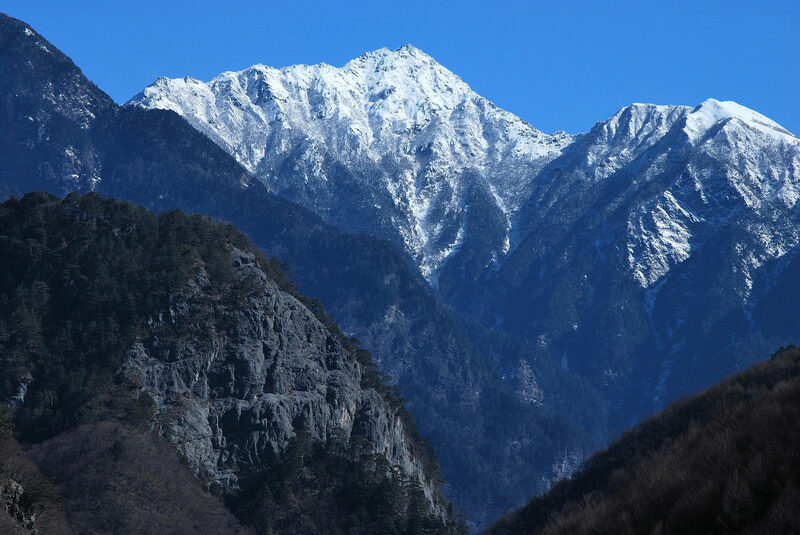 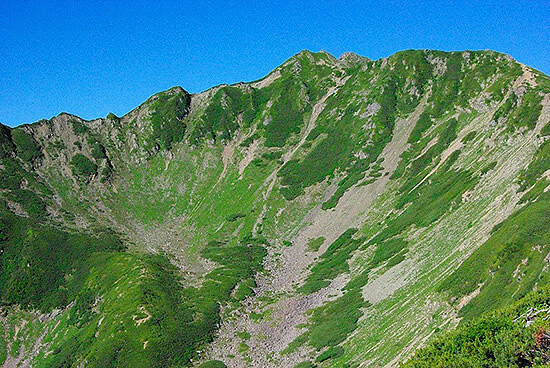 Minami Alps National Park was established in 1964. 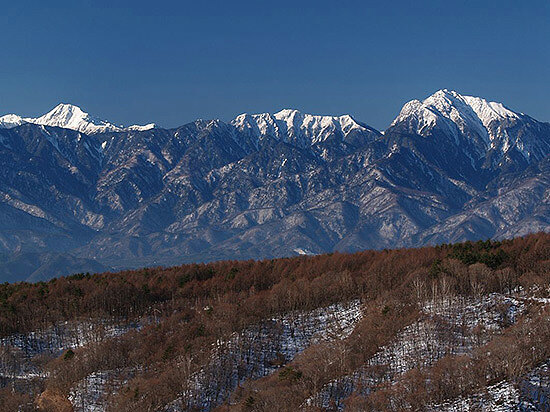 It extends along the border of Shizuoka, Yamanashi and Nagano Prefectures for a length of 55 km, and a maximum width of 18 km for a total area of 358 square km. 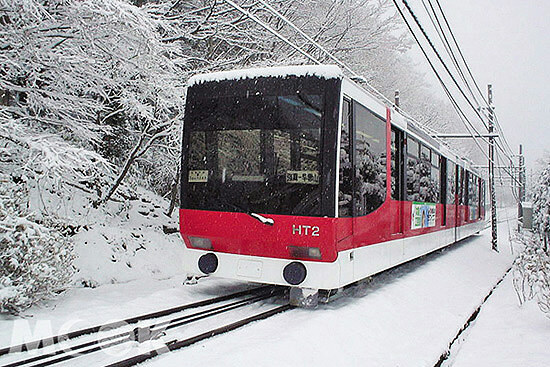 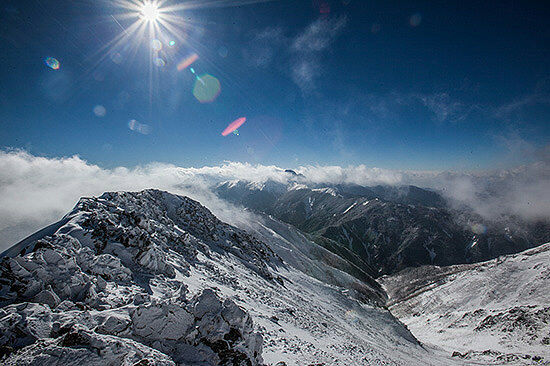 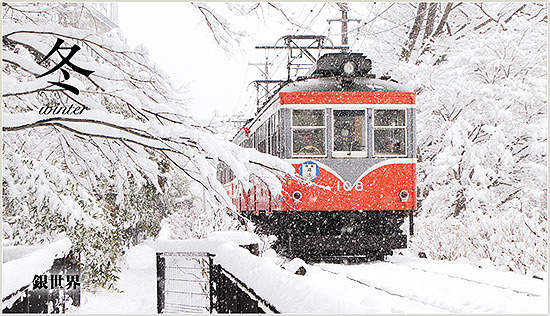 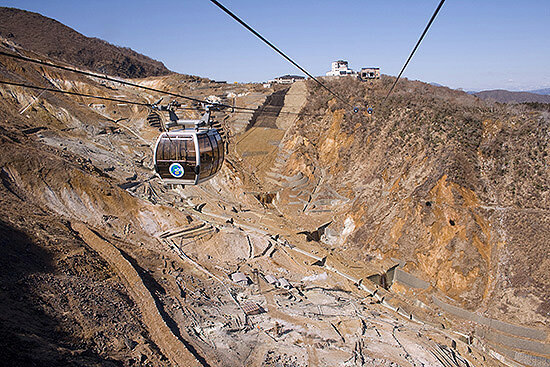 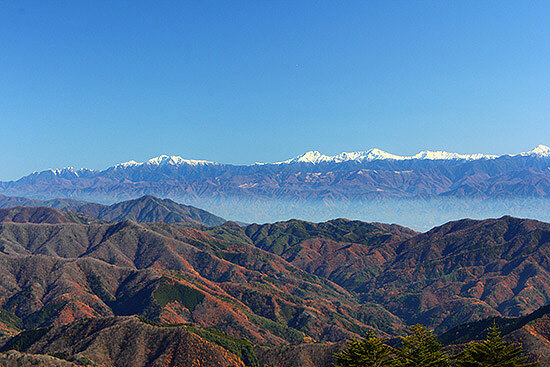 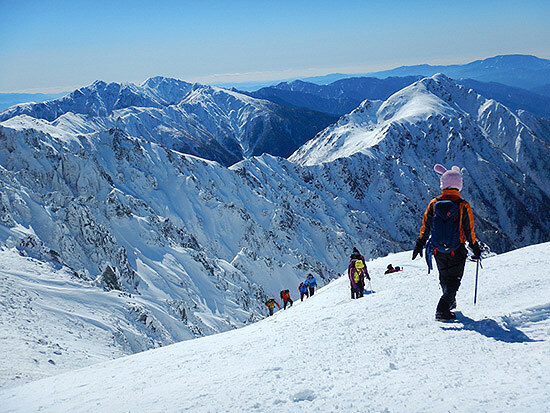 The Park is a very mountainous region, centering on the Akaishi Mountains with several noted peaks of over 3000 meters in height, including Koma-ga-take mountain, Senjo-ga-take mountain, Akaishi-dake mountain and Kita-dake mountain. 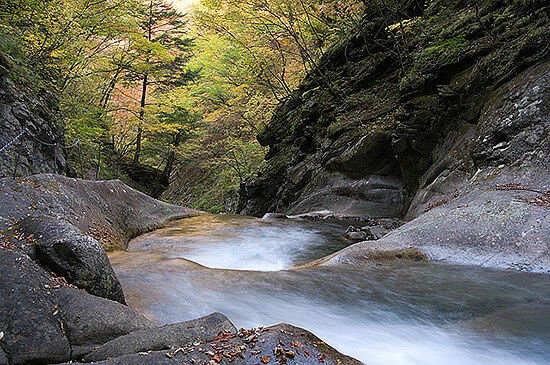 The park also protects the headwaters of the Fuji River, Oi River and Tenryu River. 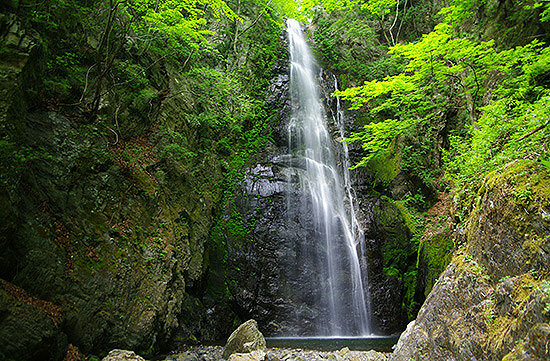 It is one of Japan's representative parks in the mountains. 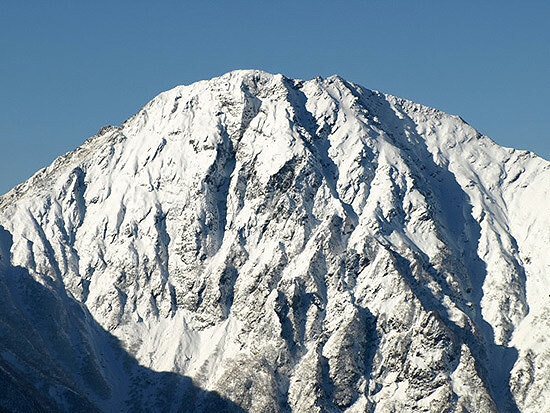 As the mountains are very high and the natural conditions are tough for tourists, the park is unique in that almost all visitors are mountain climbers. 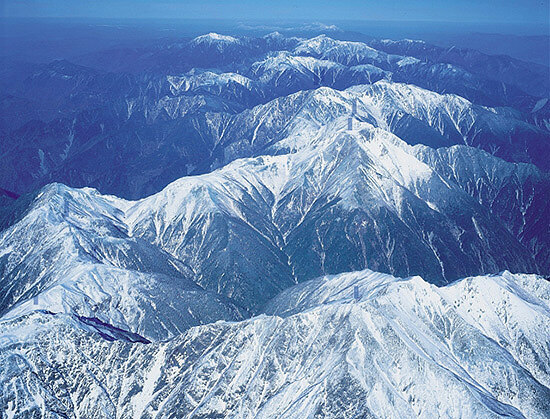 Unlike other mountainous areas, forests extend to places at high altitudes on steep mountains. 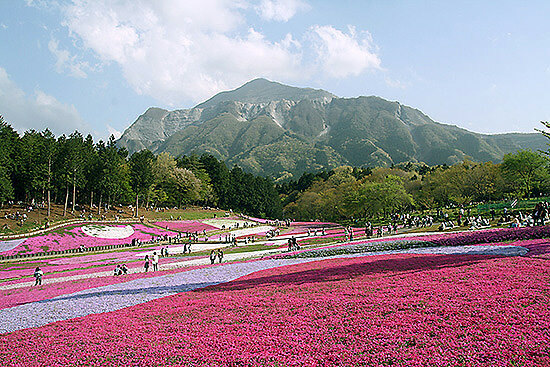 Flora in the park includes extensive stands of Japanese beech, Japanese stone pine and hemlock spruce. 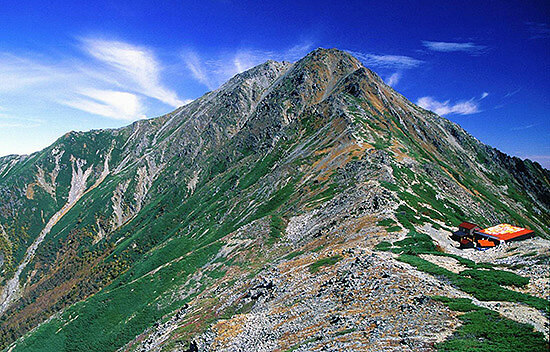 The largest fauna is the kamoshika and noted avian species include the ptarmigan. 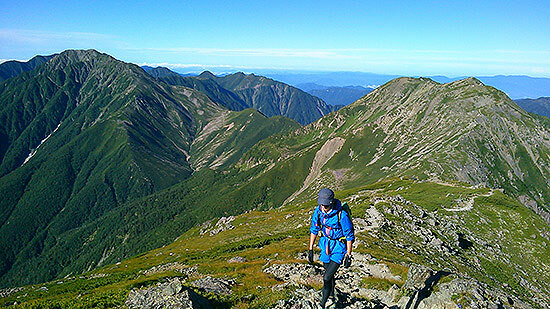 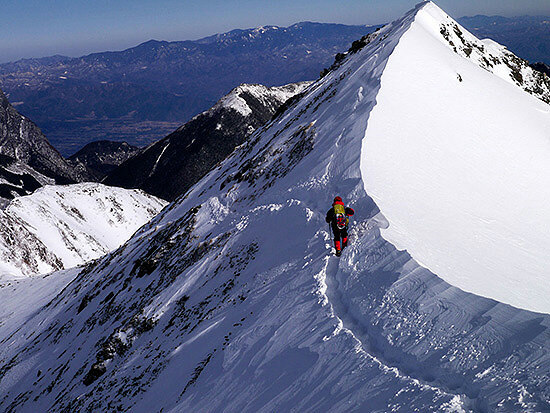 The park has minimal public facilities, and the only approach is by mountaineering.